Complete your built-in kitchen with the stylish AEG L61271BI Integrated Washing Machine, which easily fits into your lifestyle with plenty of great features. 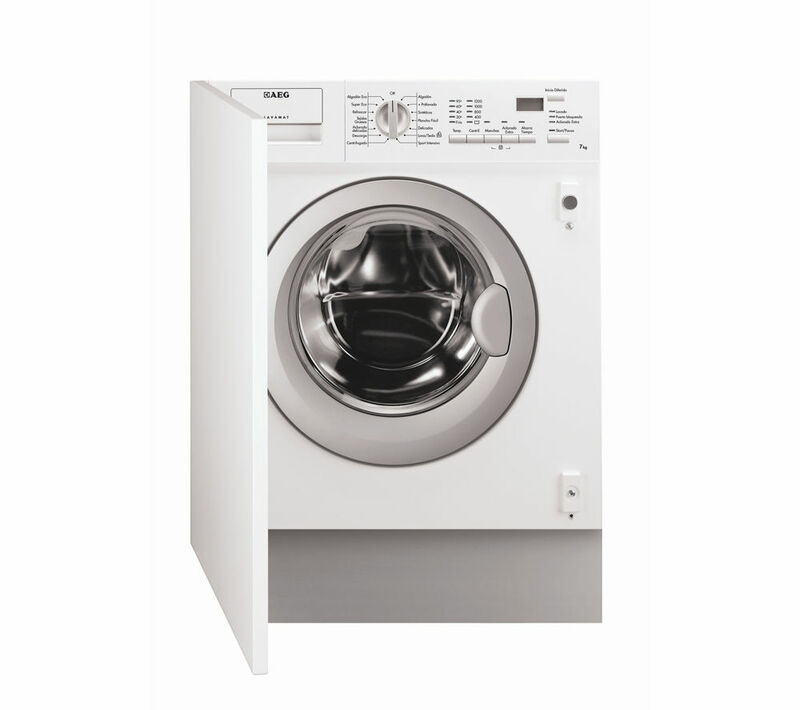 No matter what you need to wash, the L61271-BI has a cycle that's perfect for it. Whether it's a delicate wool top, sports wear or your favourite jeans, with 16 programmes to choose from you'll be sure of expertly cleaned clothes. You can wash up to 7 kg of clothes, letting you get plenty done on laundry day. You have the option for stain removal, a quick wash or you can even delay your cycle's start with this 1200 rpm washing machine. It's simple to select your cycle with the combination of a dial and push buttons, letting you choose the programme and temperature for your wash. The L-61271-BI has an A rating for energy efficiency too, so it's great for the economically-minded. 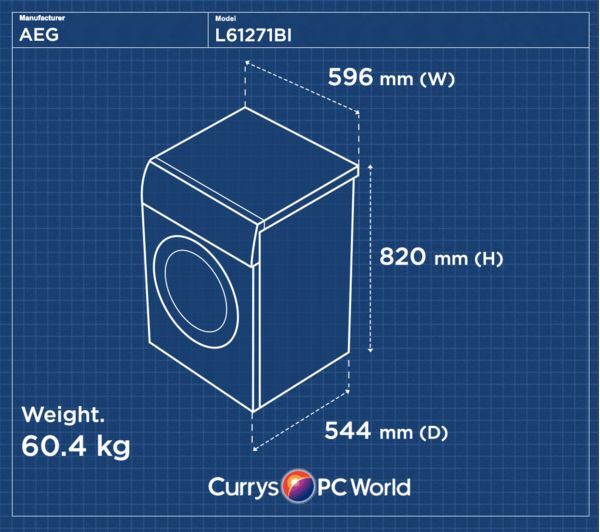 Make a splash in your built-in kitchen with the AEG L61271BI Integrated Washing Machine.